Did you know that the energy industry is worth $530 billion? The 5LINX Energy program is a great way for you to earn residual income on something people use every single day. 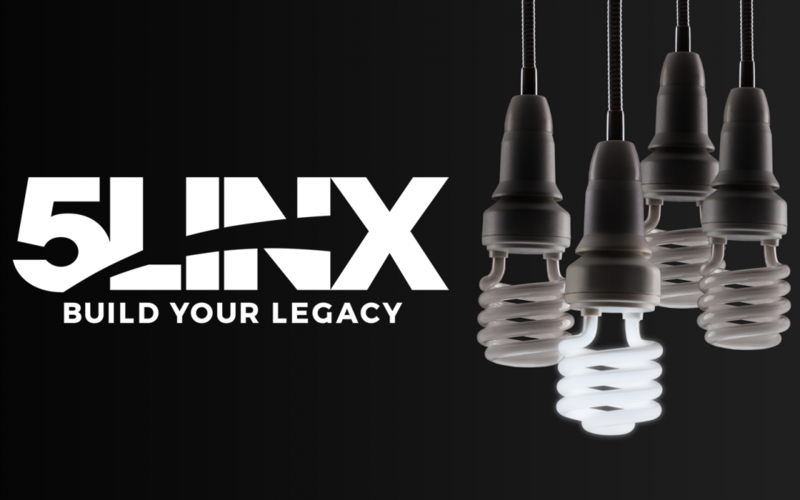 …and we have some great news about the 5LINX Energy program! 5LINX has removed the $45 energy certification fee! Now is the perfect time to become energy certified and start selling 5LINX Energy. For those of you that are currently 5LINX Energy Certified, you will need to take the new energy training in order to continue to sell 5LINX Energy. The good news is we have a special deal for you! If you complete the new energy training by May 31st, your current Energy Certification point will be extended for an additional year! But act fast, because you must complete the training by the end of May to receive the point extension. Plus, after May 31st, if you have not completed the new energy training, you will not be able to sell 5LINX Energy until you complete the new training. Don’t wait, take the new XOOM training today! Take the new 5LINX Energy Training today! Important 5LINX Energy Announcement! from 5LINX on Vimeo.